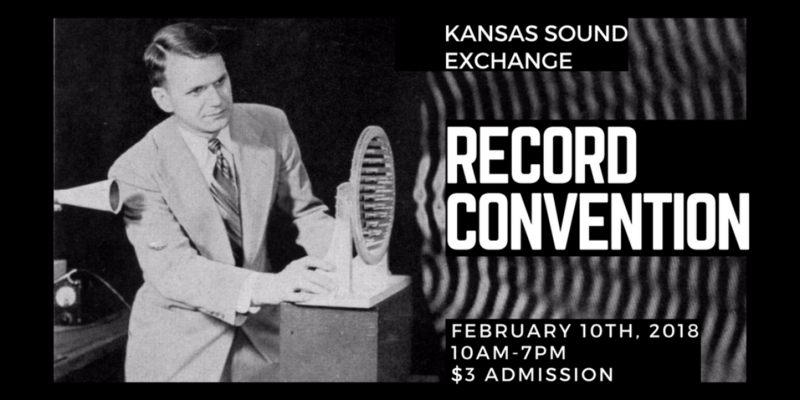 The Kansas Sound Exchange is all about connecting people who love music. Our second record convention will be held February 10th, 2018. Awesome. What time does it start and when does it end? Hi Erick, we will be open from 10AM – 7PM. Vendors will set up from 8AM – 10AM. We will be having another one on February 4th. Hope to see you then! Great event and a great start for what I hope will be an ongoing tradition. My boyfriend and I enjoyed mingling with music lovers. Hope there will be more classical inventory next time. Thanks Patricia. We will hopefully see you at the next one on February 4th!